HINGHAM, MA (July, 2018) – Tara Coveney has earned the prestigious honor of being ranked among the Top 250 individual real estate agents in the United States, as announced in the 2018 REAL Trends “The Thousand” report published in The Wall Street Journal. Tara Coveney is affiliated with Coldwell Banker Residential Brokerage in New England and the Hingham sales office. REAL Trends ranked Coveney No. 189 on the list of the Top 250 real estate agents in the U.S. based on achieving $86,436,675.00 in closed sales volume in 2017. “Only a select group of real estate agents and teams earn a spot on ‘The Thousand’ each year, making this an extraordinary accomplishment. It is a true honor for Tara to be affiliated with Coldwell Banker Residential Brokerage in New England. Her local market knowledge, work ethic and passion for unparalleled customer service have earned her a spot among real estate’s elite in the United States,” said Merit McIntyre, president of Coldwell Banker Residential Brokerage in New England. 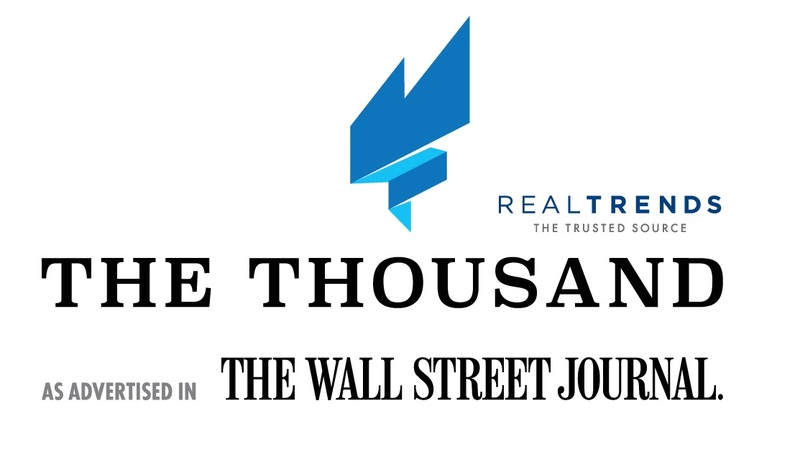 “The Thousand” ranking consists of all real estate agents and teams throughout the United States who took part in residential real estate transactions in 2017. It is divided into four Top 250 categories, separately comparing individual agents and teams based on closed transaction sides and closed sales volume. To qualify, an individual agent must have closed 50 transaction sides or $20 million in closed sales volume for the prior year. A team must have closed 75 transaction sides or $30 million in closed sales volume for the prior year. In addition to “The Thousand,” Coveney was recognized for his 2017 sales achievements with the Coldwell Banker International Society of Excellence award – an award given to the top 53 producing affiliated agents out of 92,000 agents internationally.